For anyone who needs a hit of caffeine in the morning but doesn’t have the time to brew the perfect cup, Espresso Doctor has exactly what you need. Just as our name suggests, we love our espresso coffee machines and we know that people all over Brisbane do too. This is why we provide a comprehensive hire and repair service for people across the city, ensuring that you can always get your fix no matter what. 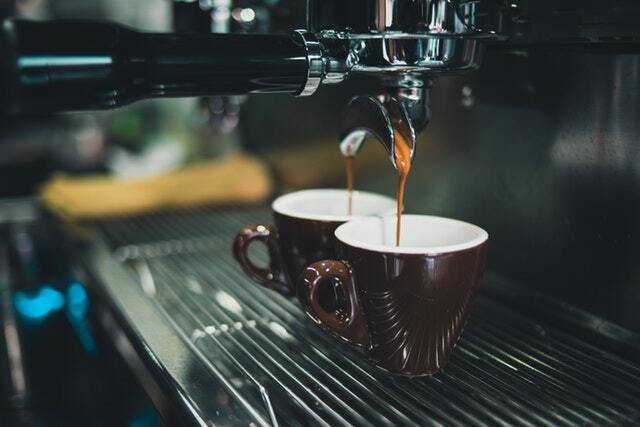 Whether you need one of our espresso machines temporarily or long term, our rentable options are the perfect solution for any home or business. Offering some of the best brands in the coffee industry, when you hire with us you can be sure that you’re getting premium quality equipment. Our espresso machine hire is simply perfect for anyone who likes their quick caffeine fix. Put one in your office to wake yourself up before a meeting, in the kitchen to get you out of the house quicker or even use it as a temporary replacement while your commercial machine is getting fixed or delivered; no matter the reason, we have you covered when it comes to delivering the perfect way to enjoy coffee. If you find yourself in the market to buy a commercial espresso machine, we have you covered too, with a great range on sale. We are committed to helping you with all your equipment needs. We have made a name for ourselves repairing and servicing espresso machines across Brisbane. Known for our attention to detail and incredible quality of service, these solutions ensure that your equipment lasts as long as possible. 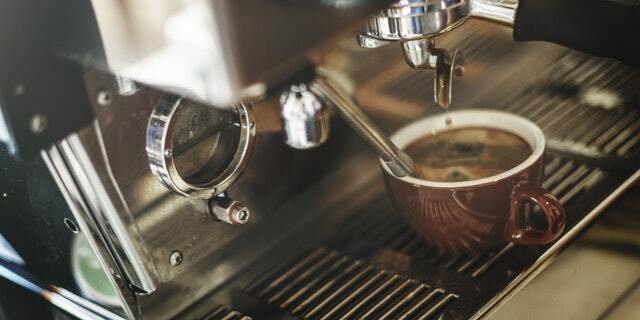 As official Machine Service and Repair Agents for top brands such as La Marzocco and Delonghi, we know exactly how to solve and prevent issues in the most efficient way possible, allowing you to avoid unnecessary downtime for your business or office espresso coffee machines. Our servicing and repairs are conducted by fully qualified electricians with over 25 years of experience in the business. They can conduct all emergency repairs and standard servicing onsite and this includes complete machine disassembly, pressure and electrical safety checks, part lubrication and replacement, and descaling when required. Our regular servicing extends the life of your machine and ensures it tastes good for longer, so organise a visit from our team today. If you are interested in any of our services, from repairs, services or espresso machine hire throughout Brisbane, contact our professional staff on 0402 790 790 for more information.